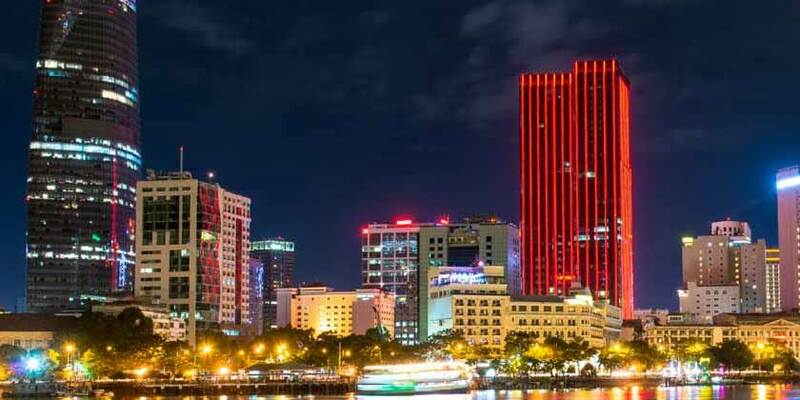 Although officially renamed in 1975, Ho Chi Minh City, Vietnam, is still referred to as Saigon by both Vietnamese and foreigners. Tourists flock to the city center, to visit Reunification Palace—also known as Independence Palace—a virtual time capsule left largely untouched since the day before Saigon fell to the North during the Vietnam War. The rest of the city is an energetic mix of sleek skyscrapers and teeming markets (visit Nha Hang Ngon for the best street food). Other must-see tourist attractions include the colorful Jade Emperor and Khanh Van Nam Vien pagodas. Book your Ho Chi Minh exploration with one of the flights offered by United Airlines® today.